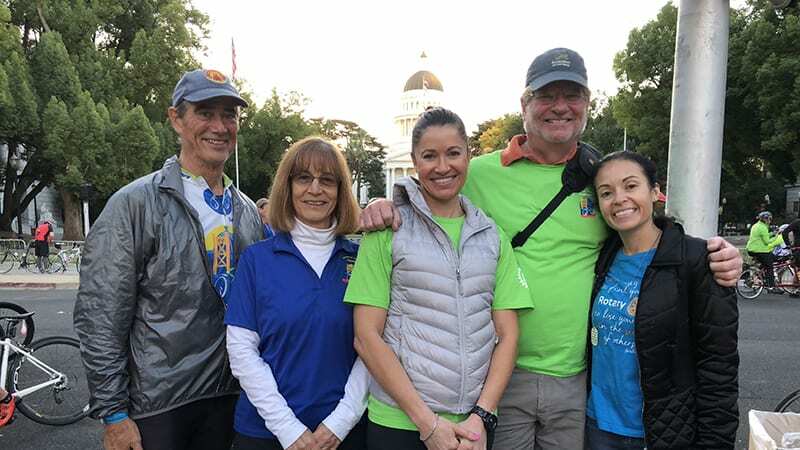 Sign up to ride in the 6th annual Sacramento Century Challenge held on Saturday, October 5th, 2019 sponsored by the Rotary Club of Sacramento to benefit the Sacramento Children’s Home Crisis Nursery Program. 100 / 63 / 36 / 16 miles. 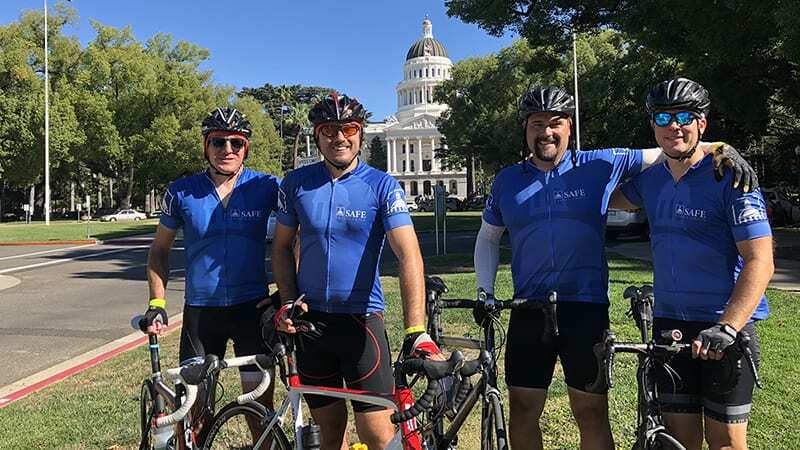 Thank you for your participation in the Sacramento Century Challenge 2018. We are pleased to share that we presented the Sacramento Children’s Home Crisis Nursery Program with a check for $115,000. The Sacramento Children’s Home operates the Crisis Nursery Program. Its mission is to prevent child abuse and neglect by providing support to families in times of crisis.